Angling, or fishing, is all about catching fish (if you can)! It’s always done outdoors, either near a river or lake, but sometimes at sea. There are a few different types of angling. 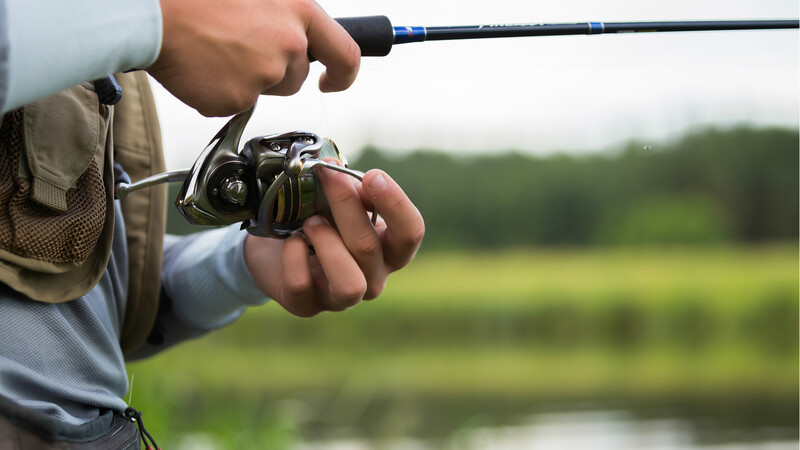 The most popular is coarse angling, where you try to catch fish like bream or carp (you don’t have to worry too much about knowing the names of fish to go angling though!). There’s also game angling, which just means you’re trying to catch game fish – like salmon (yummy). All angling is done with a rod, which has a fishing line and usually a hook attached to the line. Bait is sometimes put on the hook to attract the fish. Depending on where you’re angling, some places ask that you throw the fish back in the water after you’ve caught it (to save the planet)! To go angling in freshwater, you need to get a rod licence. Don’t let this put you off as you can easily get one online here. If you go to a club or session, check to see if they have a rod and other equipment you need. If they do, just turn up in comfortable clothes. To find out more about getting into angling, just go to the Angling Trust website.